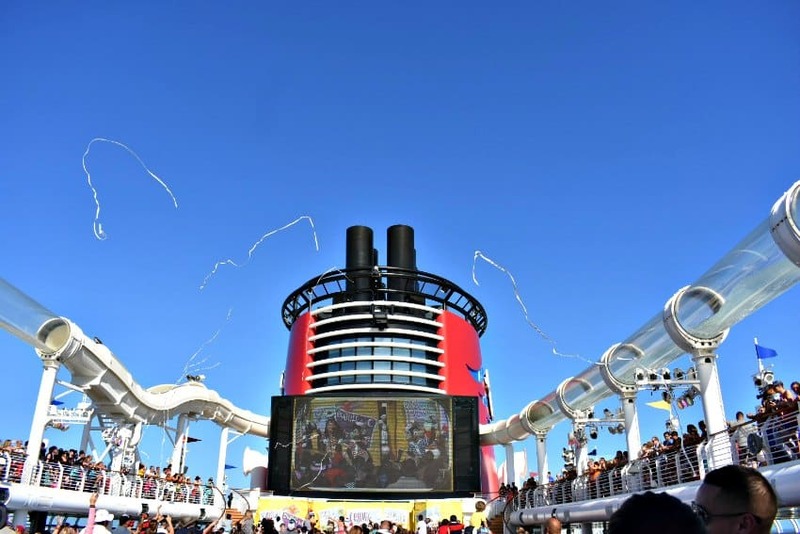 If you’re considering a Disney Cruise vacation, you probably already know how many activities and fun features there are for kids and families. But what should you do when your little ones are safely playing in the Oceaneer Club and you find yourself with a couple hours to kill? Just like Disney Parks, Disney Cruises are awesome for parents too. Why should the kids get to have all the fun? 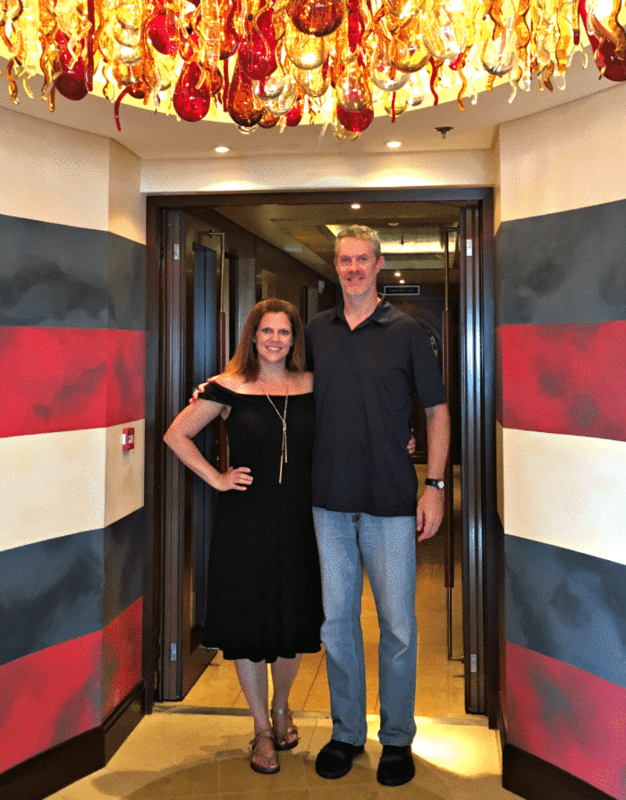 On our recent Halloween on the High Seas cruise, my husband and I had a blast on our own. Here are some of our favorite grown-up activities on board for us kids at heart. If you plan to enjoy a few drinks on vacation, don’t miss the drink of the day! These mixed drinks are quite tasty and at $5 each (currently) they are quite the bargain! Each day is a different drink but think rum, pineapple and all things tropical when it comes to flavor. If beer is more your style, you can also purchase a 20oz beer mug and get it refilled throughout the cruise at 16oz prices. Orrrr, if you want to splurge a little, Disney Cruiseline now offers Dole Whips (with or without rum) for under $10! Pretty sweet! 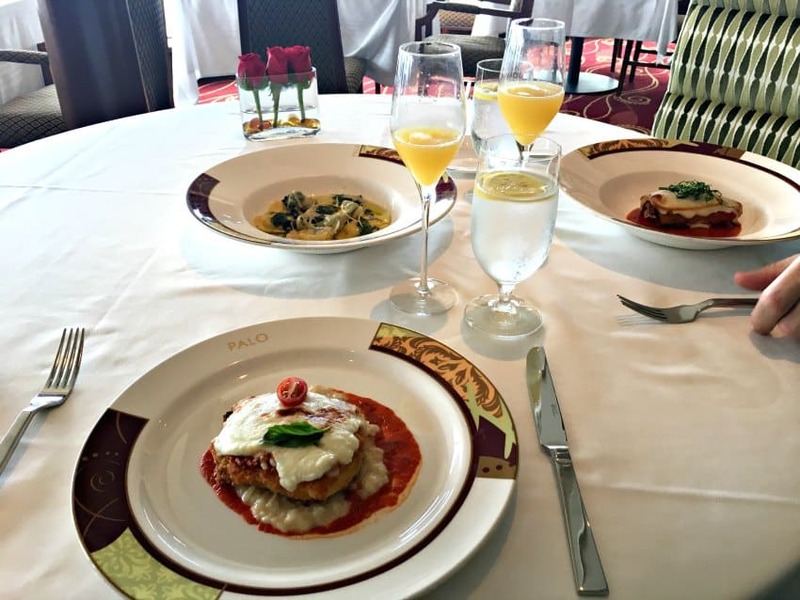 We love dining as a family in the beautiful restaurants on board so we didn’t even consider making dinner reservations at Palo or Remy, the ship’s adults-only signature restaurants. But when I learned they open for brunch on days at sea it was game on! Brunch begins with mimosas and an appetizer buffet and is followed by amazing made to order Italian entrees (the Chicken Parmesan is incredible) and a dessert buffet. Come hungry! You’ll want to snag your reservation the moment your booking window opens. If you miss out that first day, keep checking back as the cruise nears for new openings and cancellations. But don’t worry, if you still can’t get an advance reservation, you can go straight to the desk when you board the ship for one last try. There are tons of family-friendly activities on board so this one isn’t JUST for adults. That said, our boys love the Oceaneer Club and Lab so much it was hard to pull them away for anything! We loved taking drawing lessons and even got to keep a few extra sheets to share with the kids. An instructor goes through each step on a larger paper, which is then projected on screens around the room so everyone can see. 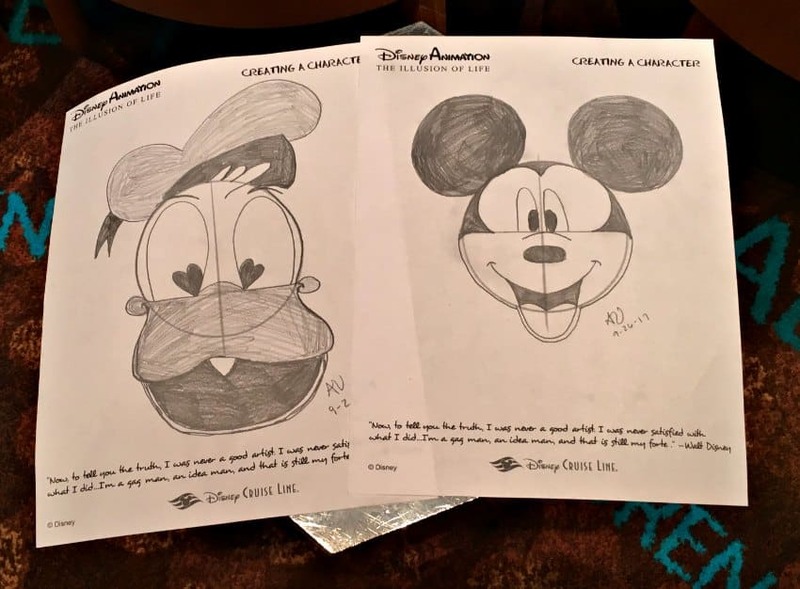 If drawing isn’t your thing, there are cooking lessons, games and even a class on how to create those fun towel animals you find in your stateroom! Most classes are a short 30-45 minutes so definitely worth a stop! 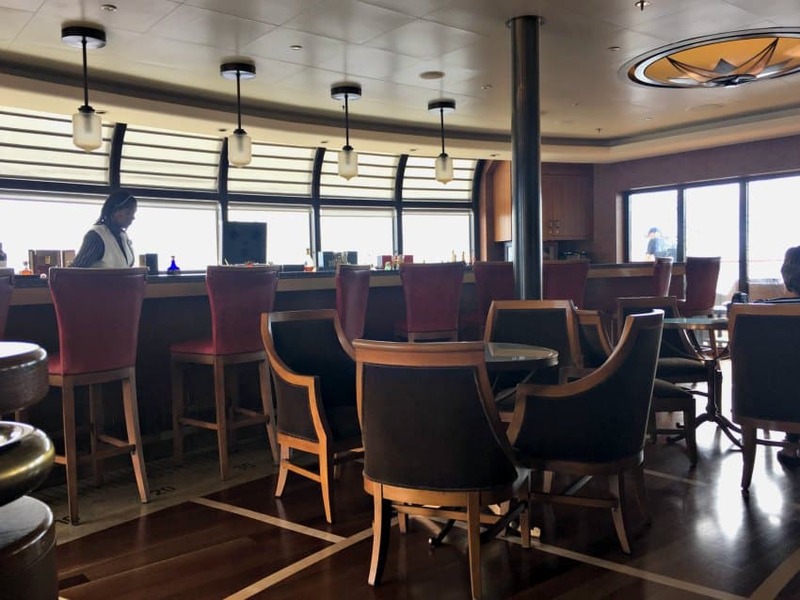 We did trivia twice on this cruise and wished we had done them all! Each day there are different options for trivia from Disney to Pixar to TV Theme Songs and Music by decade. There are small prizes for the winning team but we just had a great time testing our memories! You should have heard the groans in the room when we ALL realized we forgot the theme song to Home Improvement. Has it really been that long? Music trivia was even more fun as everyone sang along as we tallied up the scores. What I love about trivia is that it was during the day so parents could join in. Even though our kids stayed up way past their bedtimes, it was nice that the adult fun wasn’t limited to nighttime. The big slide on the Disney Dream is called the Aquaduck and if you ask me, it’s a must-do for parents when the kids are being cared for. Our youngest isn’t quite ready for this slide so we always have to split up when the kids are with us. So when they were in the kids’ club, we threw on our suits and took the plunge together! It was so awesome to ride on the double raft giggling and splashing like kids all the way around the ship. We may be grown up but we still know how to have fun! 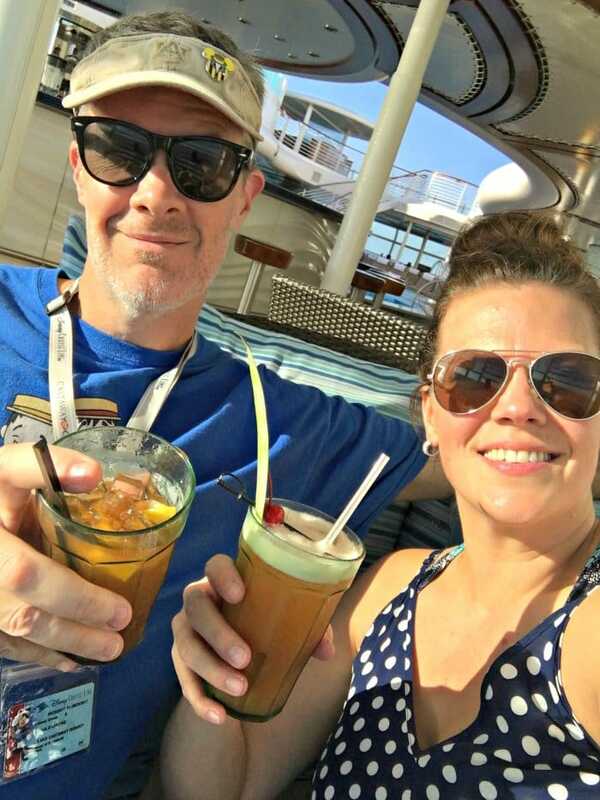 We had a great time on the Disney Dream with AND without our kids and this was just the beginning! I can’t wait to share more. 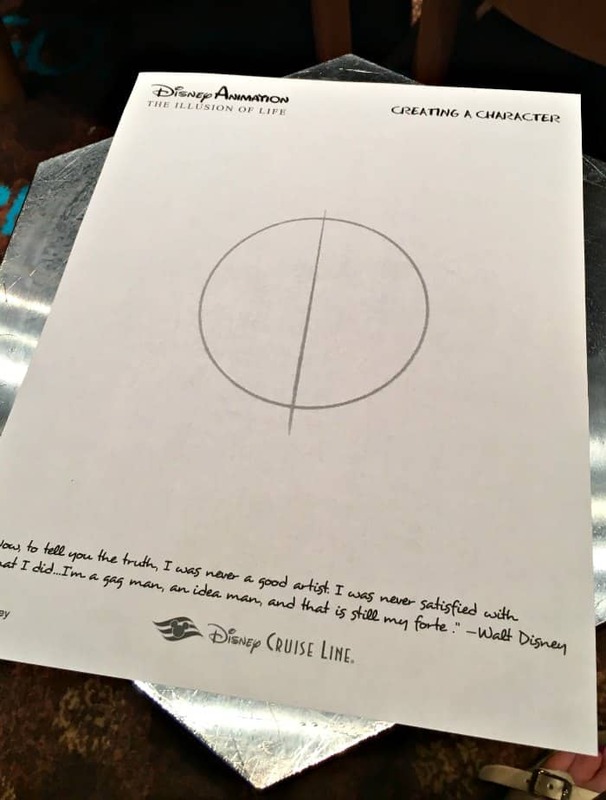 Do you think Disney cruises are awesome for parents? What are your favorite things to do at sea? Want more Disney? Keep reading! This is great Andrea, thank you so much for sharing! Love your pictures, looks like you guys had an amazing time. Going on a cruise is in my bucket list! Disney is just the best, so fun, I like the idea of the animation class! It is SO much fun. And yes that class was a spur of the moment decision and I’m SO glad we did it! We had such a great time. 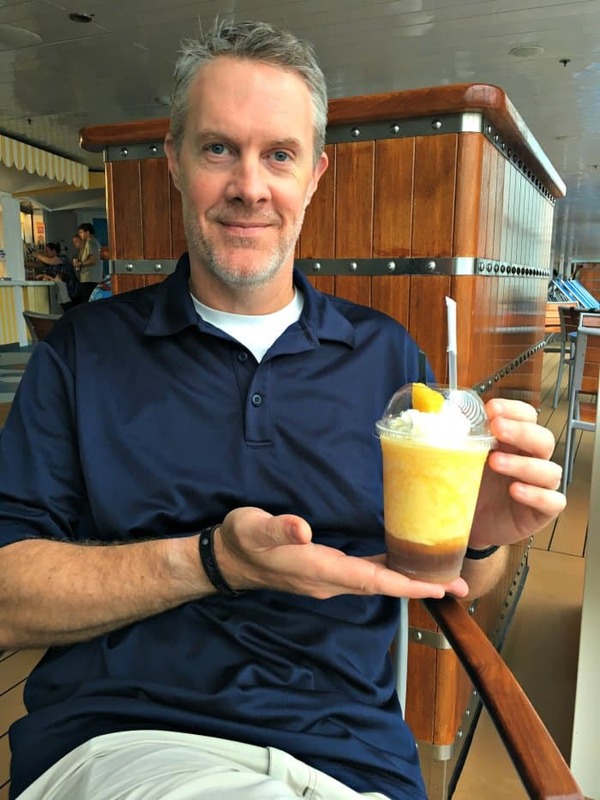 We’ve never been on a Disney cruise before, but when we cruised to the Bahamas one of my favorite things was the incredible food (and shark dive). This food looks equally delicious! Thanks so much for sharing about your trip – it looks like you had a blast! It was truly amazing. And wow! A shark dive sounds like such an adventure! What fun you two must have had! We’ve never gone on a cruise before, but the kids would LOVE a Disney cruise. We really love it and that goes for all of us. SO much to do at any age! Yes! I agree! 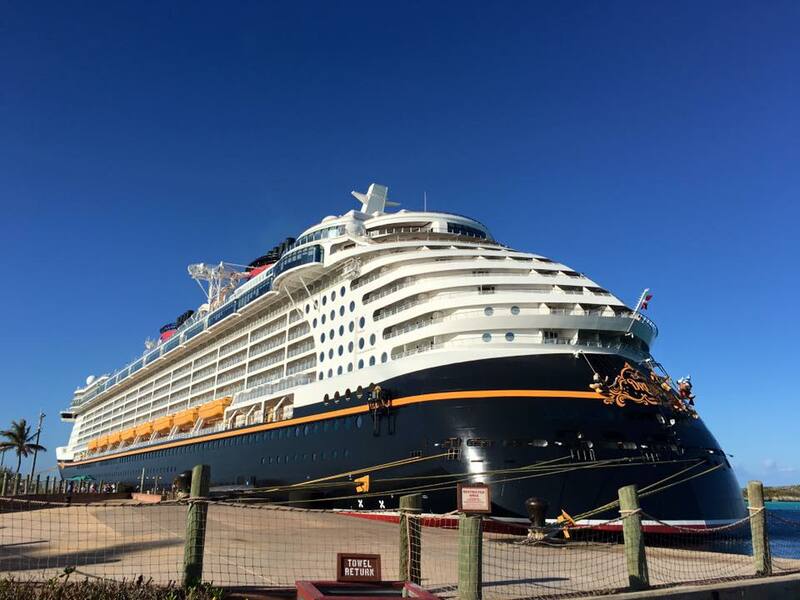 There is so much to do for adults on a Disney Cruise! Our favorite is to sip drinks at the adult-only pool. It’s very zen! We live in Florida, so we hope to hit a Disney cruise soon! We live so close to the port! WE love Disney Cruises too!! Palo is a DEFINITE must!! We also like to play bingo–usually without the kids. Oh and yes, on the drink of the day–it is a bargain and always so yum! Oh how fun!! I love that you can take an animation class! I’ll actually be taking my first ever cruise this coming Thanksgiving! It’s not Disney but I’m really looking forward to it and maybe I can do a Disney one next – I’ve heard nothing but good things about them! I’ve been wanting to go to one so bad! It looks like so much fun, and your photos seem like you guys really enjoyed your time!